Everyone has at some point wanted to customize their car. 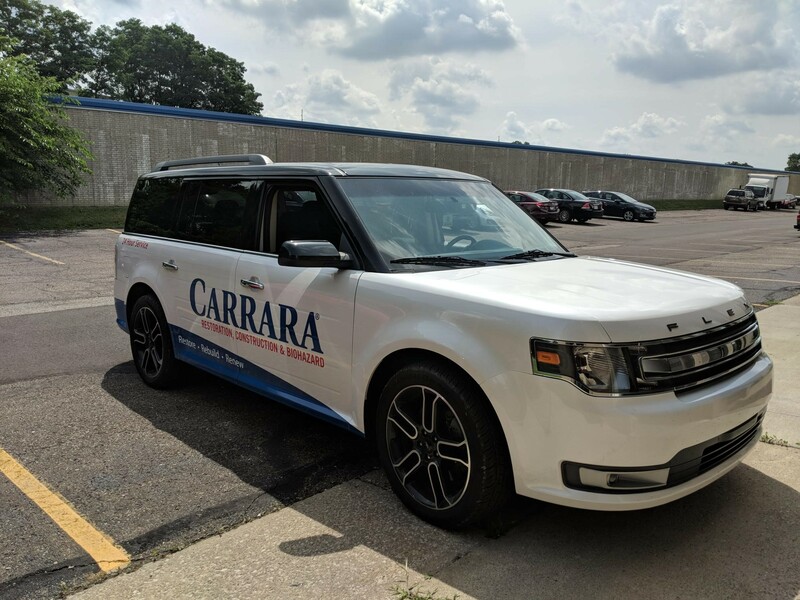 Whether it was with bumper stickers, troll dolls on the dash or stickers along the back window, people love personalizing a vehicle. It’s a way to stand out by allowing people to know you without having to do all the talking. Well, this same process can be used by a professional, working adult. 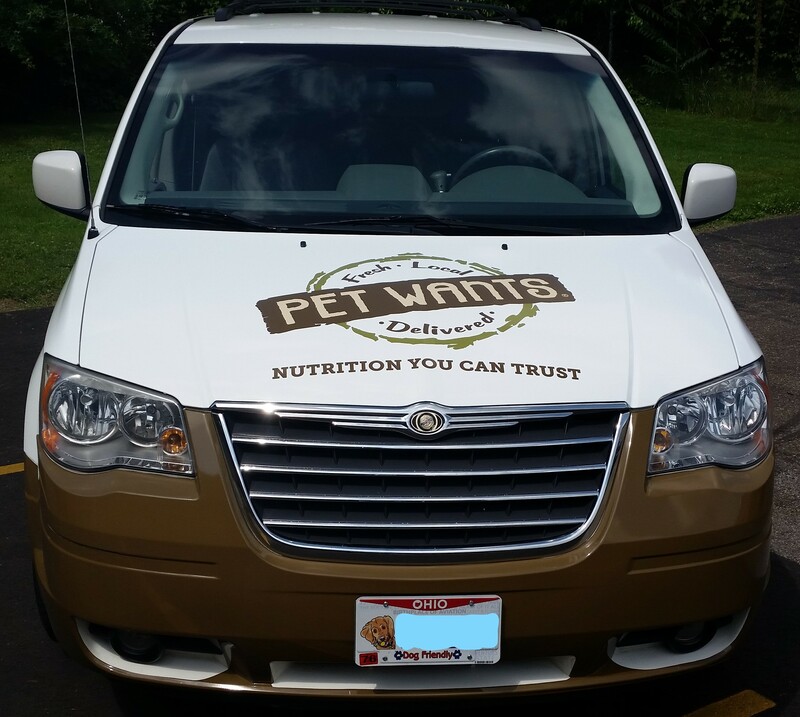 How would you like to spread news and awareness of your business? 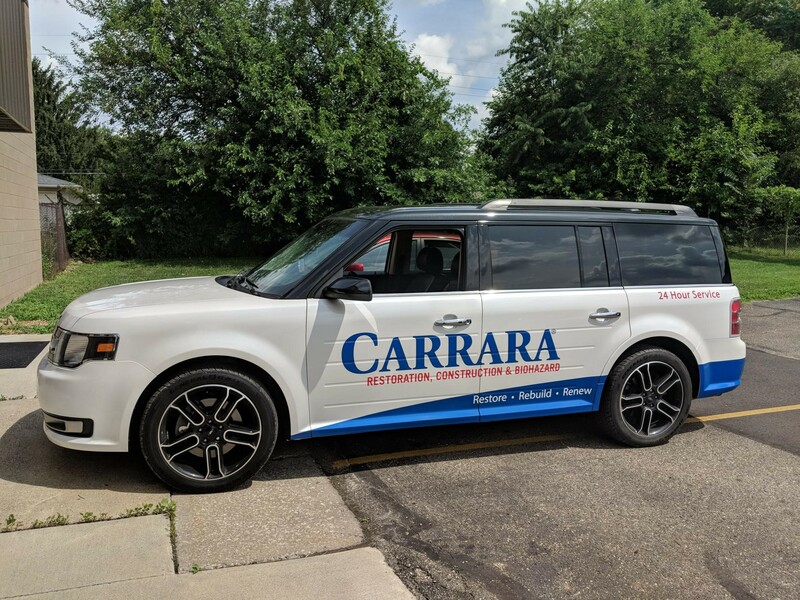 You can customize your car to do so! 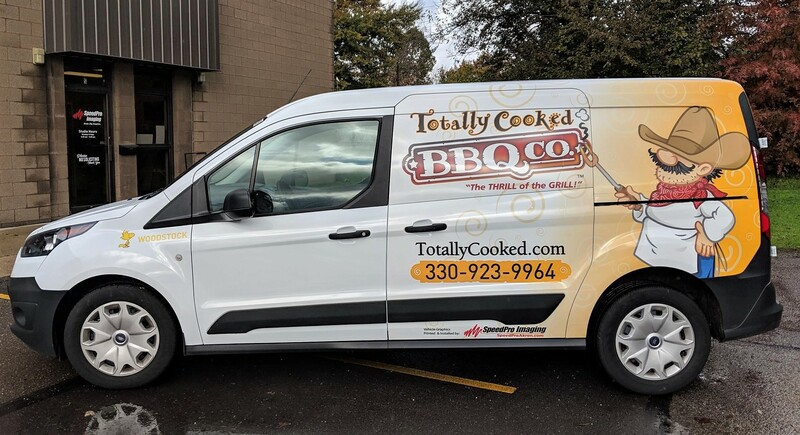 At SpeedPro, we specialize in creating custom vinyl vehicle graphics to represent your business and promote you while you’re driving around town. This technique allows a large portion of the people in your area to be exposed to your brand — in a much more accessible and visceral way than having to do cold calls where half of the people don’t pick up. 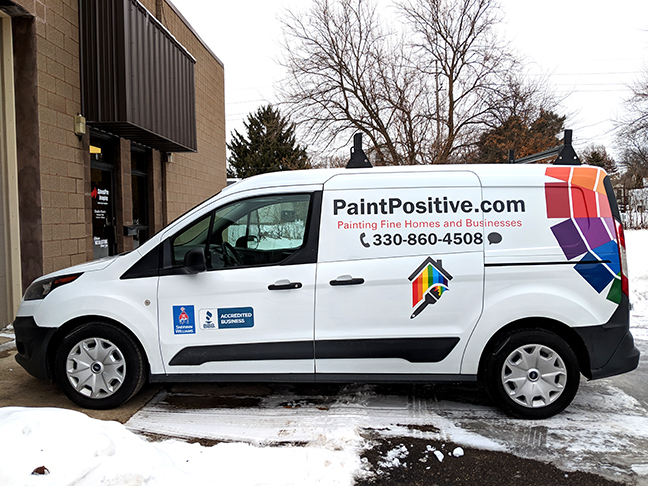 If you’re looking to expand your business, grow your sales and try a newer advertising method, contact SpeedPro Imaging Akron North today for vibrant, highly attractive custom vehicle graphics. 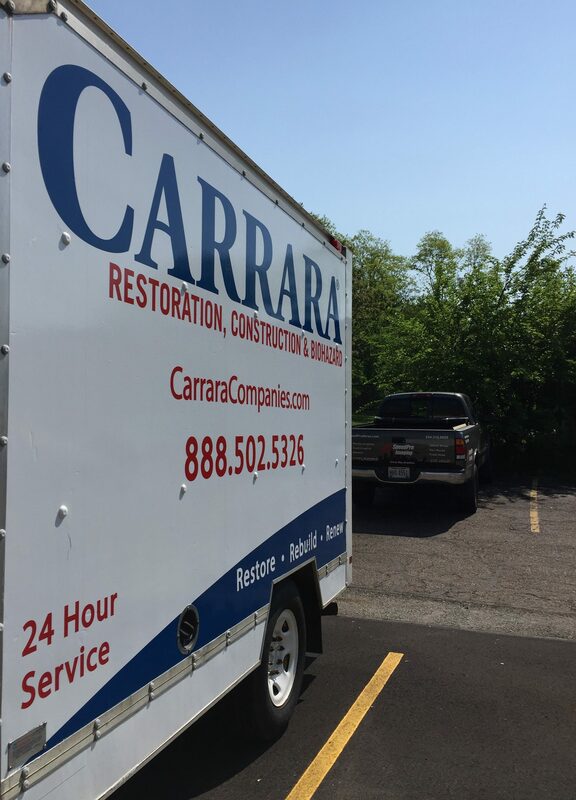 We’ll get your vehicle on the right path to succeed! 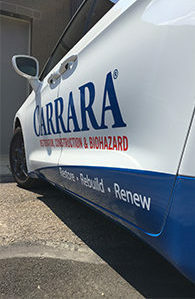 You can mix and match these custom vehicle graphics or go with one solid choice. The possibilities are endless! 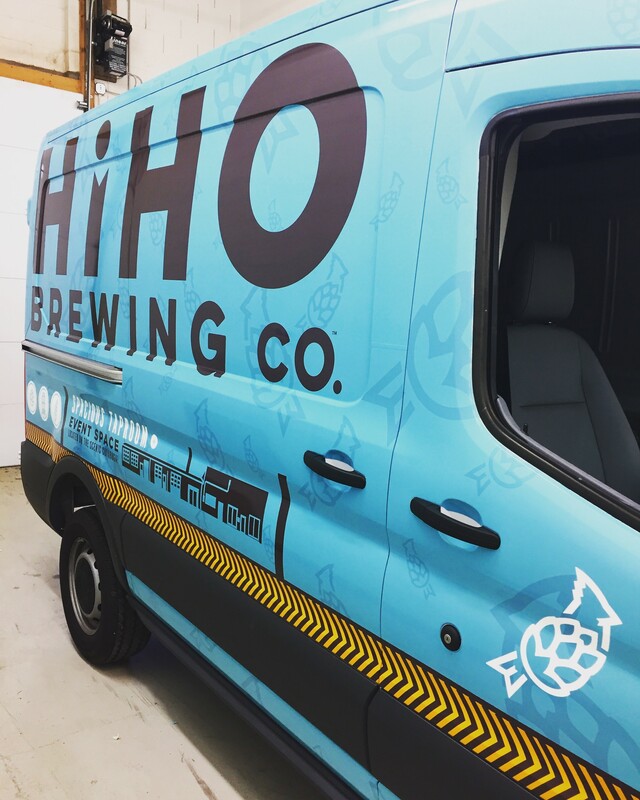 Perforated film can be used on both your windows and side paneling. We do not recommend placing the film over your front windshield. Avoiding that placement will mean you won’t block your vision while driving. 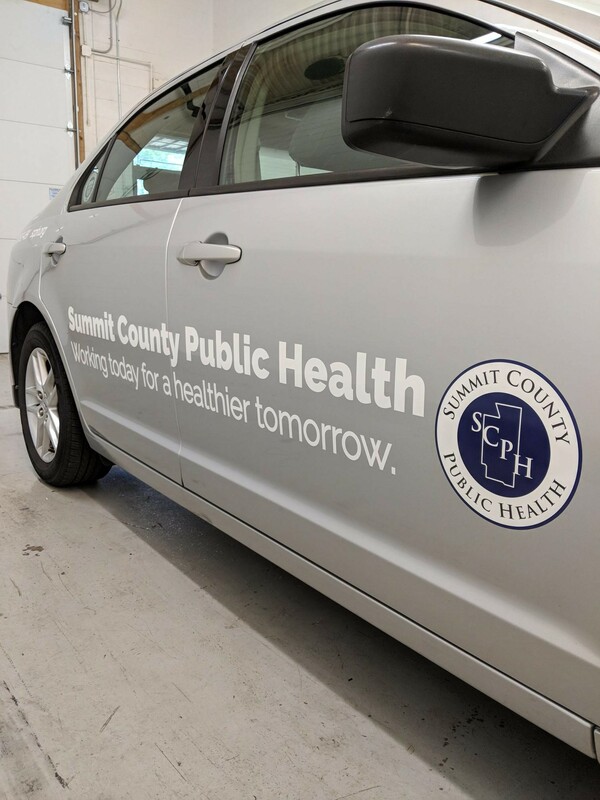 However, on your rear side windows, the look this film creates is stellar, as your graphic shows up nicely without being seen through from the outside. 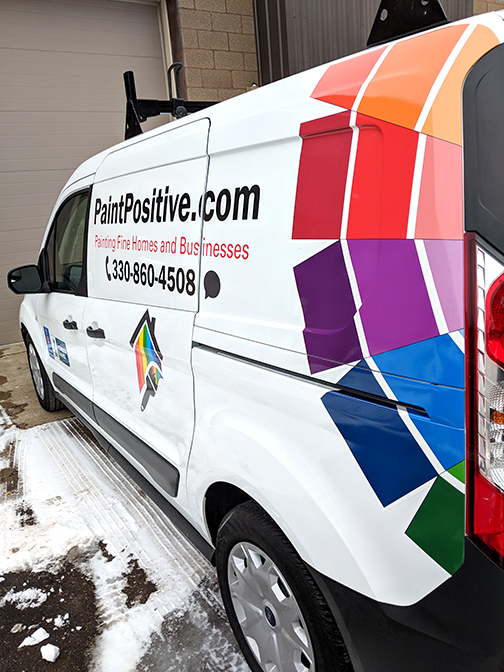 At SpeedPro, we use a variety of vinyls to create the perfect film for your vehicle, and our inks print out crisp and bold. 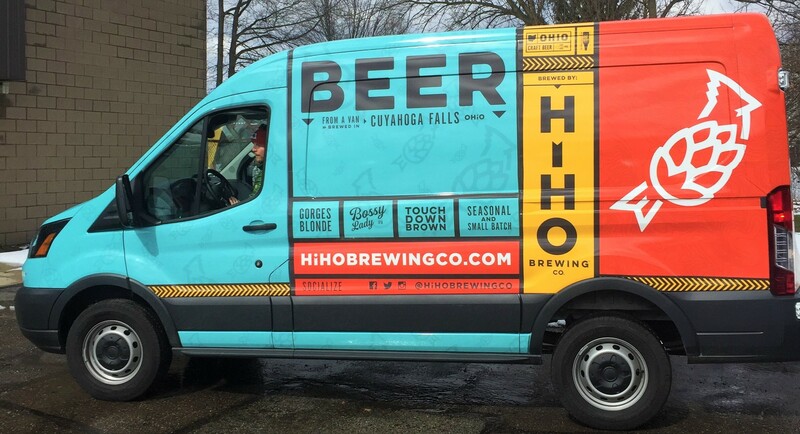 You’ll definitely catch people eyeing up your car as you drive by! 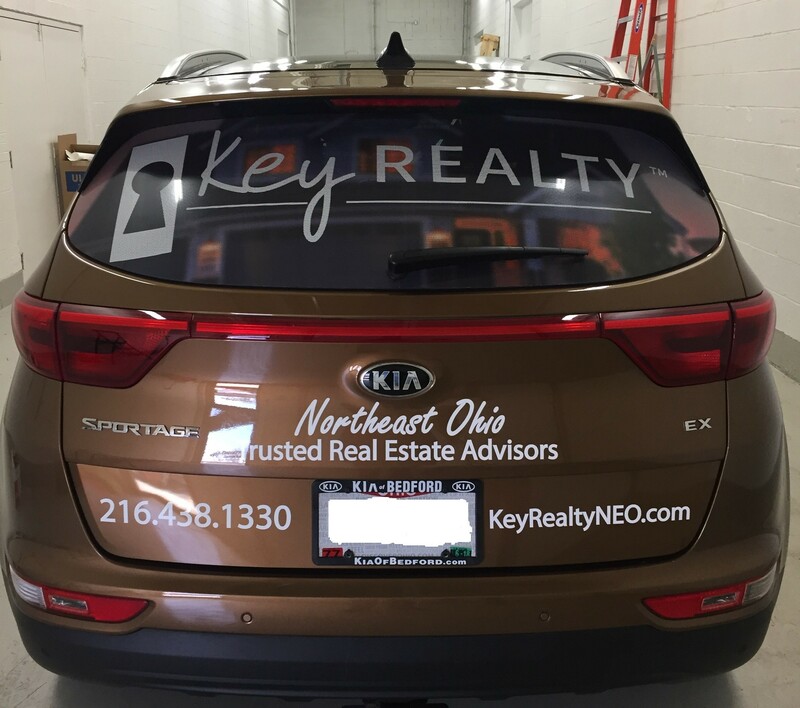 Window clings are the perfect option for anyone looking to temporarily brand their vehicle. 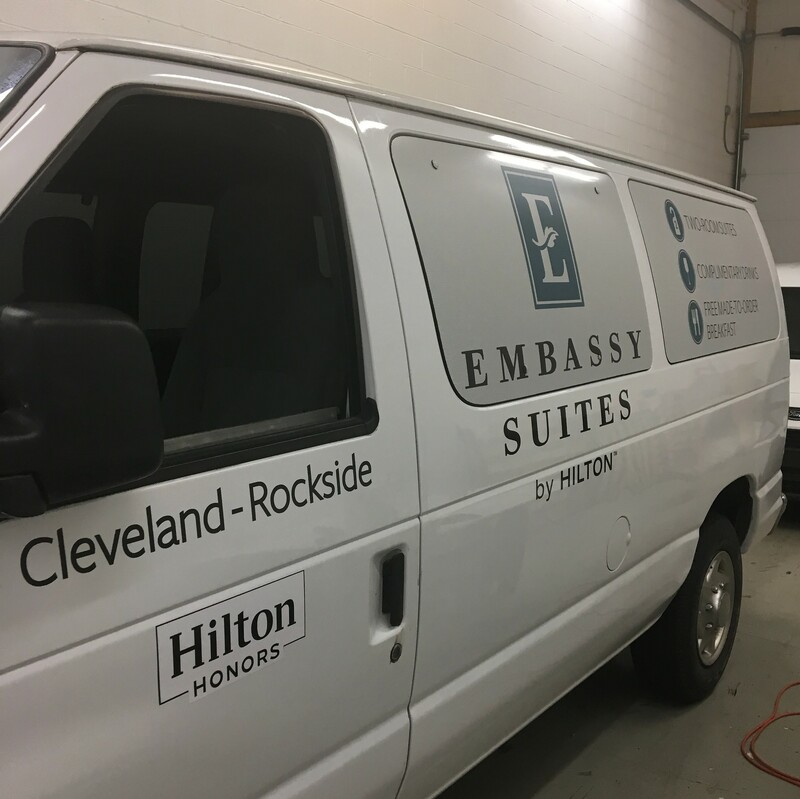 Whether you use car graphics only for a short amount of time or you know you’ll be changing the look every few months, clings work best because of how easy they are to apply and remove. 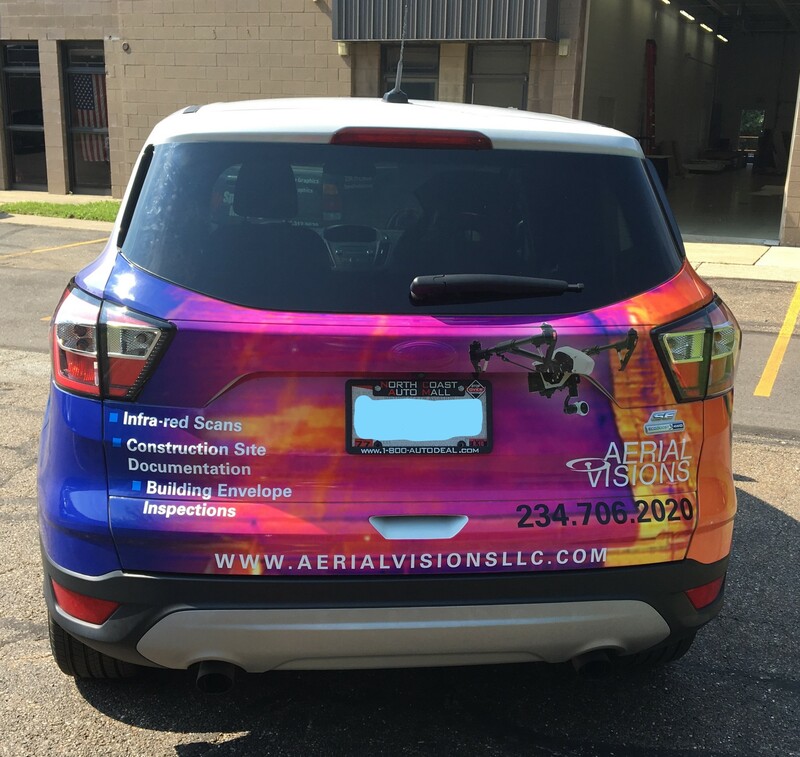 Printed on white and clear backgrounds, window clings allow the color of your graphic to shine and stand out. 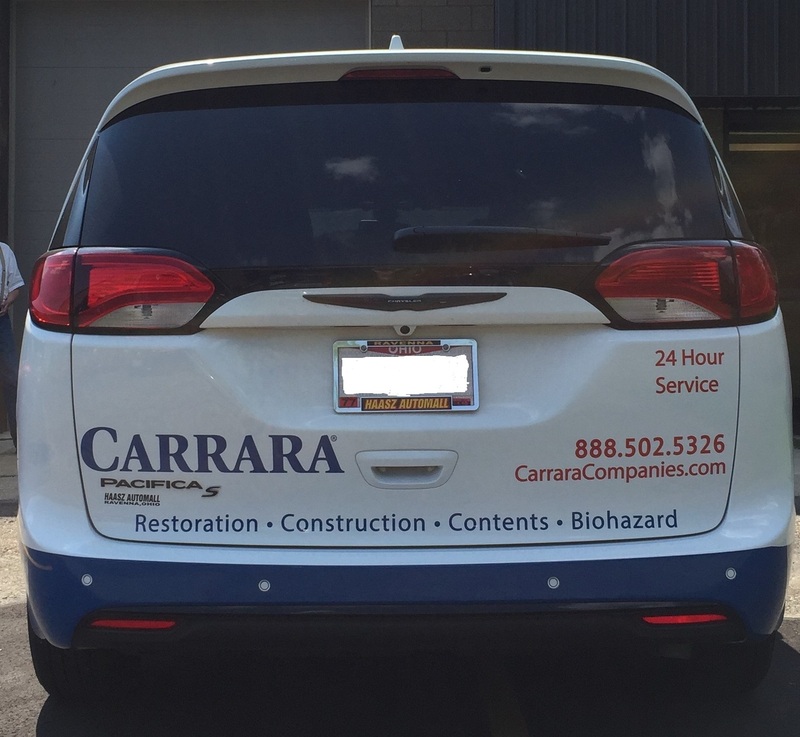 You can also request vinyl lettering for a minimal amount of graphic detail. 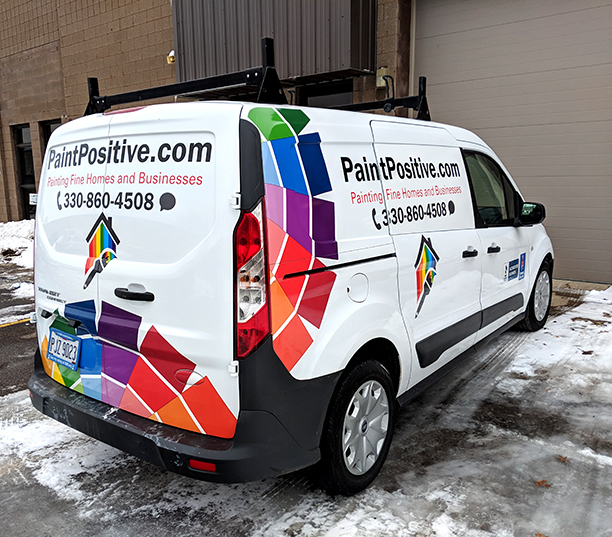 Broadcast your business’s name and location on the side of your vehicle, or cover your windows with information about where to find you and how to get in contact. 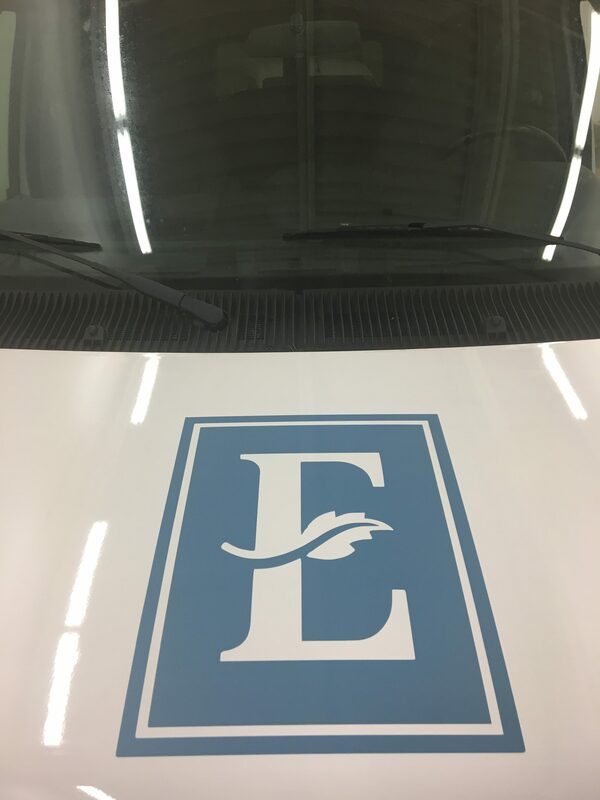 Vinyl lettering can be permanent or temporary, depending on the adhesive you prefer. 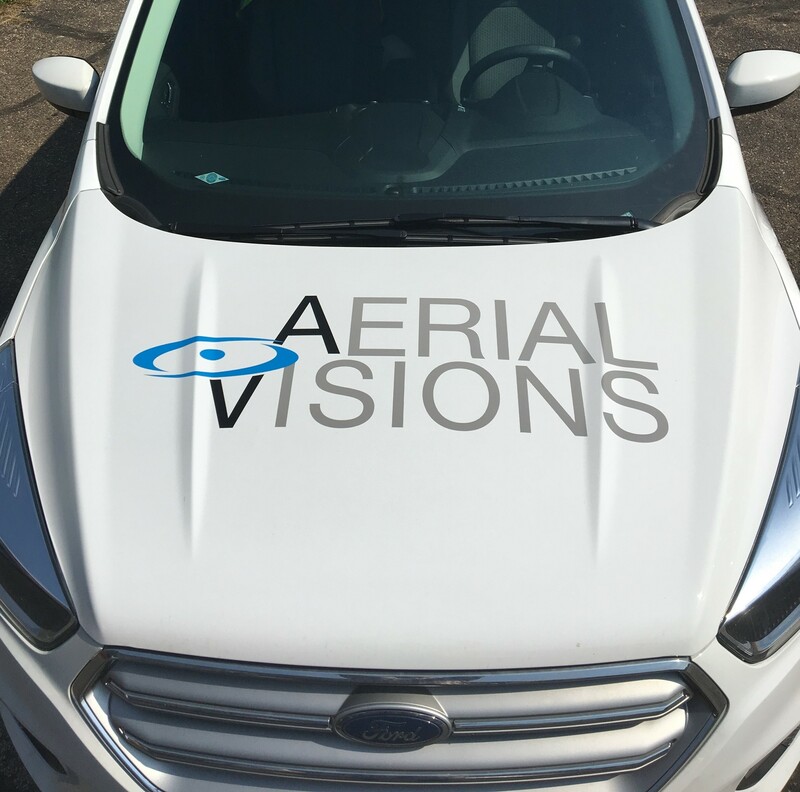 Are you looking for something a little more visible? 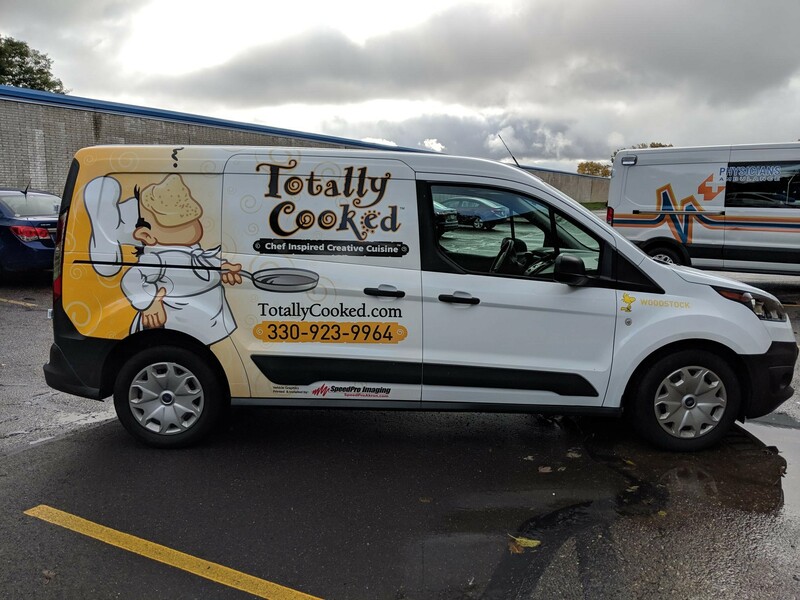 Consider a wrap! 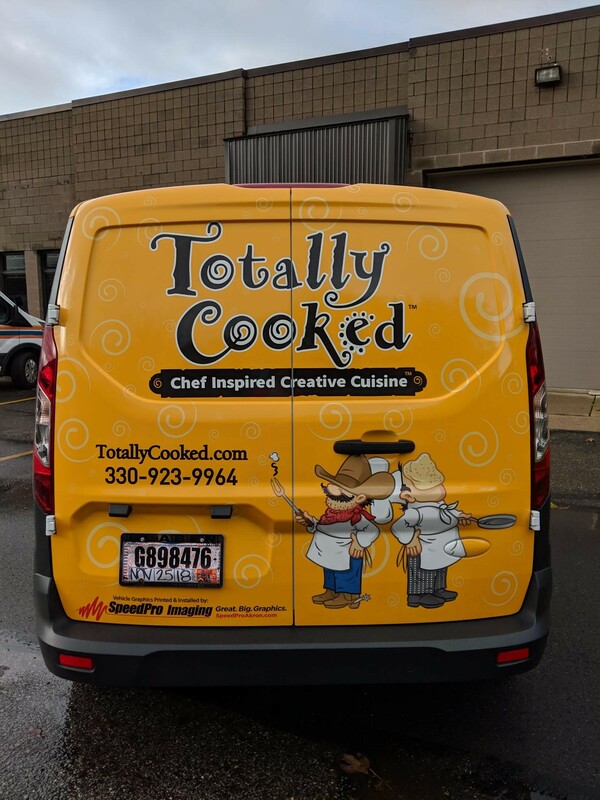 Full wraps are often bumper-to-bumper creations that transform your vehicles into dynamic 3D billboards. 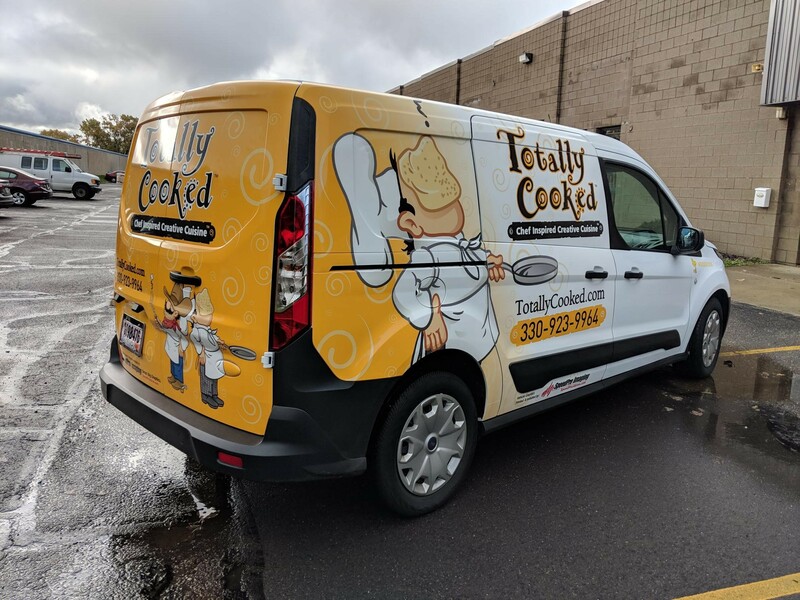 Partial vehicle wraps and spot graphics, which usually focus on one side or area, offer impact while being a more cost-friendly wrap option. 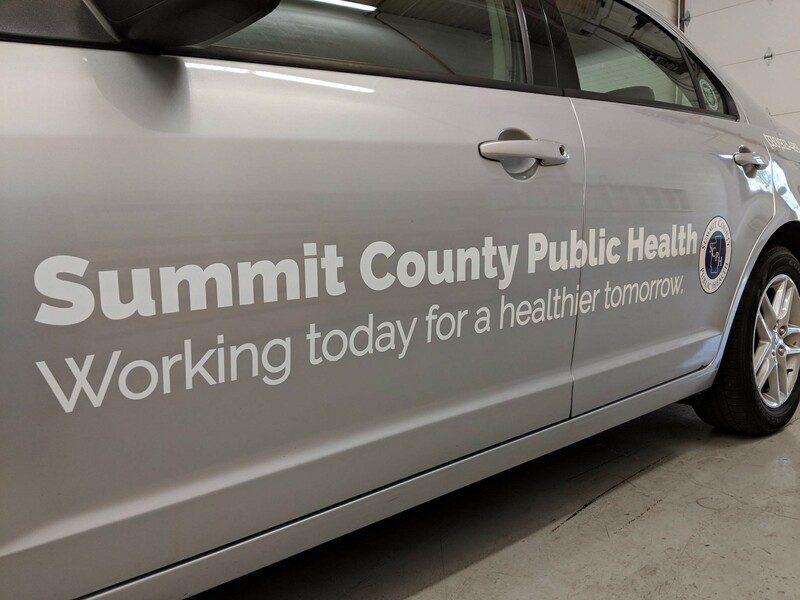 Learn more about full wraps and partial wraps here. 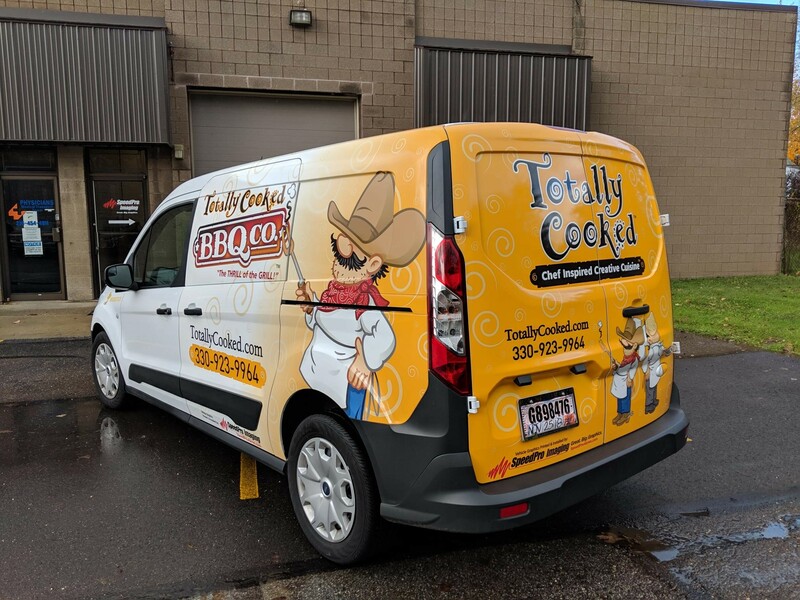 If you’re looking to make a statement and broadcast your business to a larger audience, vehicle graphics are right up your alley. Call or visit our studio today, and we’ll make sure to set up a consultation appointment with you before we jump into on our designs. Let’s begin!